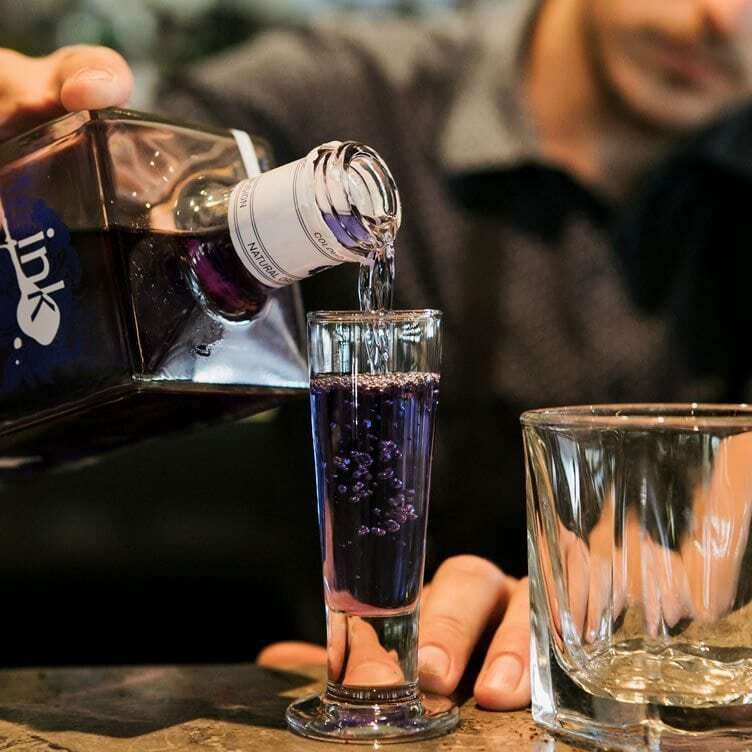 Created in 2012 by Paul Messenger of Byron Bay’s Husk Distillery, Ink Gin boasts its striking colour from specially prepared butterfly pea flower petals, an exotic flowering legume from Thailand, and beautifully changes colour from deep blue to blush pink when mixed. 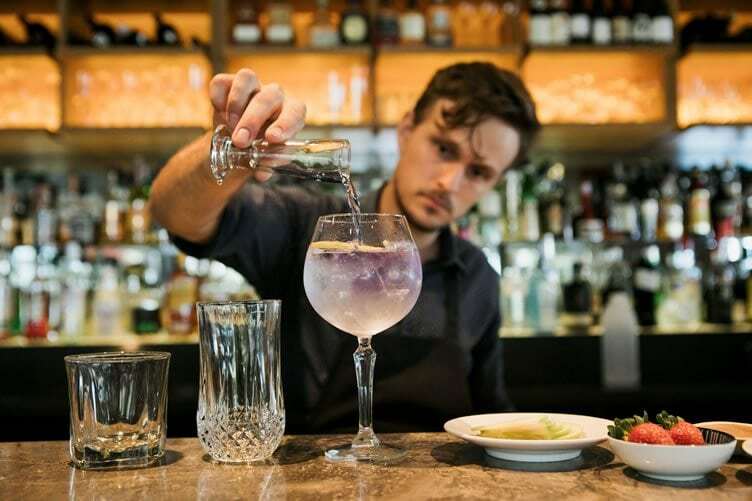 It is also flavoured with a balanced blend of coriander, sweet orange, cardamom, cinnamon, liquorice root, elderflower, lemon peel, angelica root, juniper berries, lemon myrtle, and pepper berry. 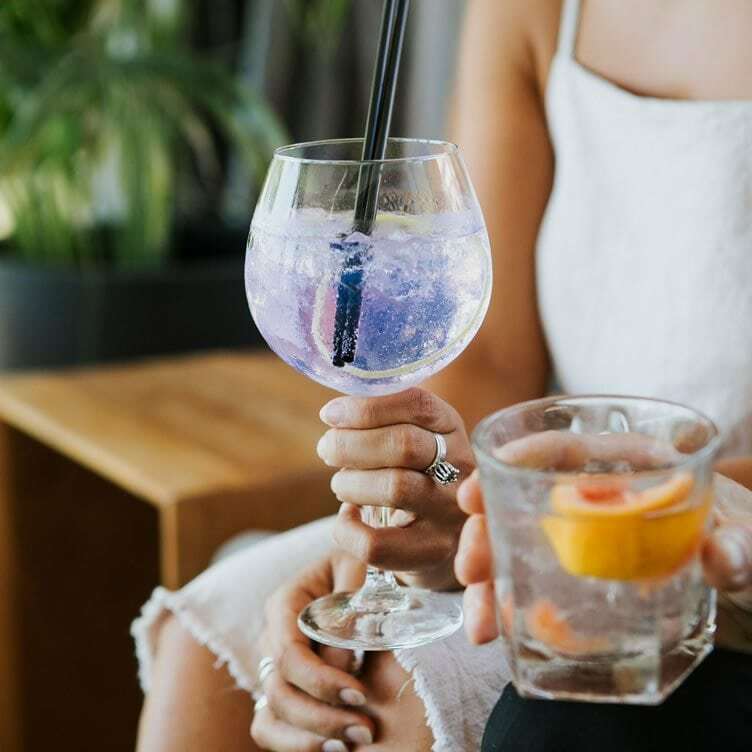 The spirit took three years to perfect and is best served with tonic, juniper berries, a twist of lemon, ice and of course Rickys stunning river views!